Port Isaac is a fishing village on the North Cornish coast that is so charming that everyone falls in love with the place. With its picturesque harbour, nestling in a narrow valley with its whitewashed cottages crowding the narrow streets and alleys (one is so narrow that it is affectionately called Squeezeebelly alley). Port Isaac was busy from the Middle Ages to the mid 19th century when it was an active port where cargoes like coal, wood, stone, ores, limestone, salt, pottery and heavy goods were imported and exported via Port Isaac's tiny little harbour until the 19th century when the railway and the lorry finally ended the coastal trade at the start of the twentieth century. Most of the centre of the village consists of eighteenth and nineteenth century cottages situated along the narrow valley and slowly creeping up the steep hillsides. The character of the old fishing village permeates the air and its dramatic setting, under high, rocky cliffs gives the whole area a timeless feel. 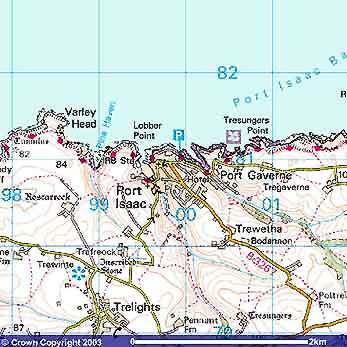 Port Isaac has kept most of its original character. 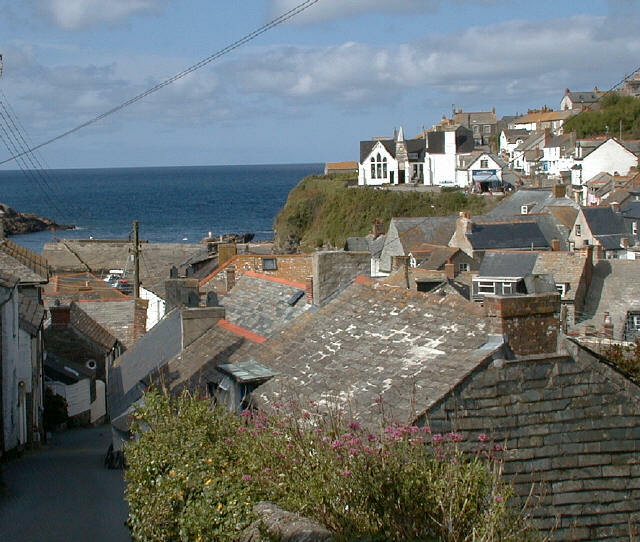 Port Isaac has a long history of fishing and to this day there are still fishermen working from the Platt, where the fishermen land their daily catch of fish, crab and lobster. then this is the resource for you.